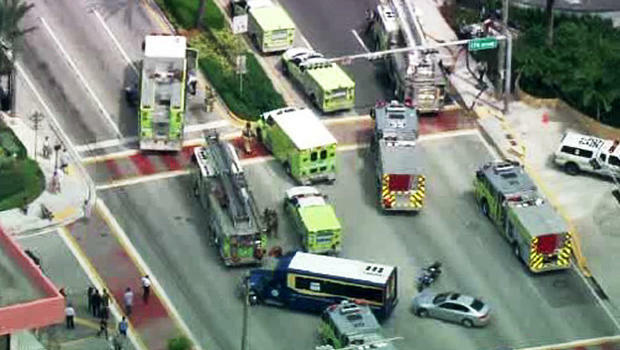 An explosion took place this afternoon in Sunny Isles Beach. 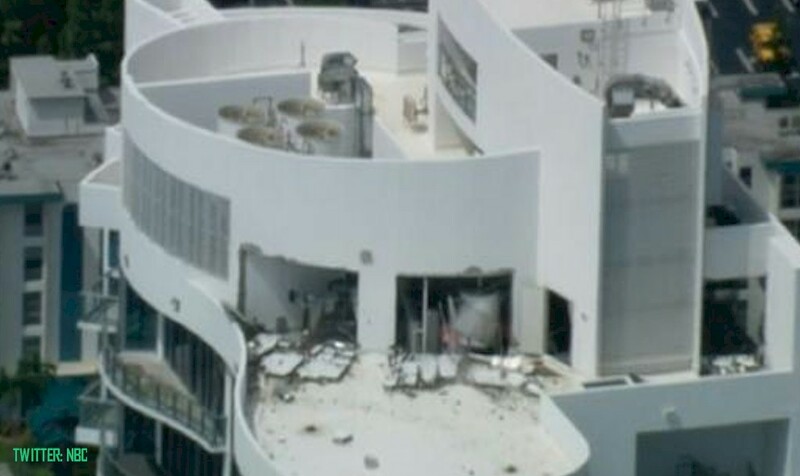 Early reports mention a gas leak in the boiler room of a high rise condo was responsible for the damages. As many as 6 people have been reported injured on site, and off site, including a person who was airlifted to Jackson Memorial Hospital. Boiler rooms require extensive and appropriate maintenance in order to avoid potential devastating consequences to members of the public and residents. Natural gas is one of the most widely used fuels for heating commercial and industrial properties. The dangers of gas leaks is they can go undetected for a significant period of time, and they present a clear and present explosive risk leading to structural damage, or worse, the loss of life. A proper and adequate maintenance plan must be in effect to prevent against leaks and any other types of dangers that boiler rooms present. An automatic gas detection system will provide early warning of a gas release during unmanned periods. It is unknown at this time whether the gas leak coming from the boiler room at Chateau Beach Residences, located at 17475 Collins Avenue, was the result of an undetected gas leak or whether a maintenance crew was working in the boiler room at the time and some sore of mishap occurred. More often than not, if a leak is detected by firefighters who first responded on the scene of an explosion, it is highly likely that the cause for the incident is negligent maintenance. A thorough investigation will have to be performed in order to confirm or rule out all the other possible explanations. Over the past 40 years, Leesfield Scolaro has confronted several boiler room / gas leaks / explosion cases. Most recently Leesfield Scolaro was retained to investigate and obtain recovery in connection with an explosion/fire case which took the lives of several residents who were sleeping in the house. Visit Leesfield.com to obtain more information about carbon monoxide poisoning.